Cafe open weekday afternoons and evenings. Happy Hour special: Buy 2 tacos, get a free PBR! 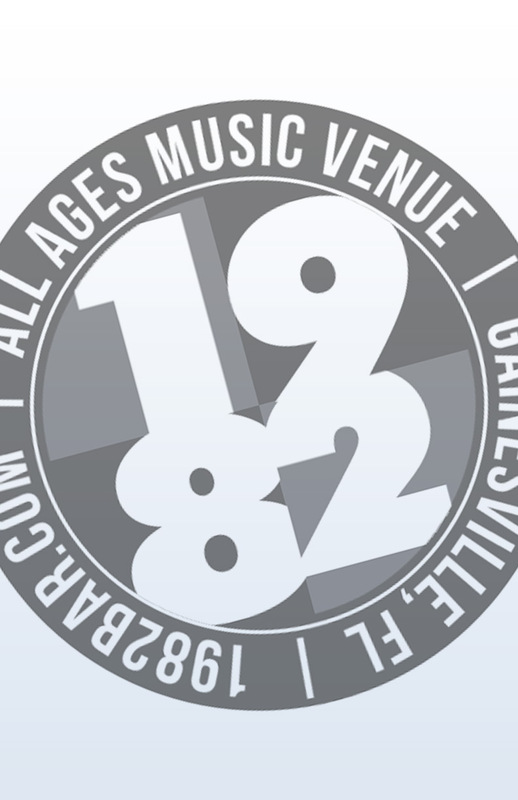 The "Tom Miller Show", beginning in 1985, is the longest running variety show in the history of Gainesville. Apply/Sign-up to perform, or come be part of the live audience! 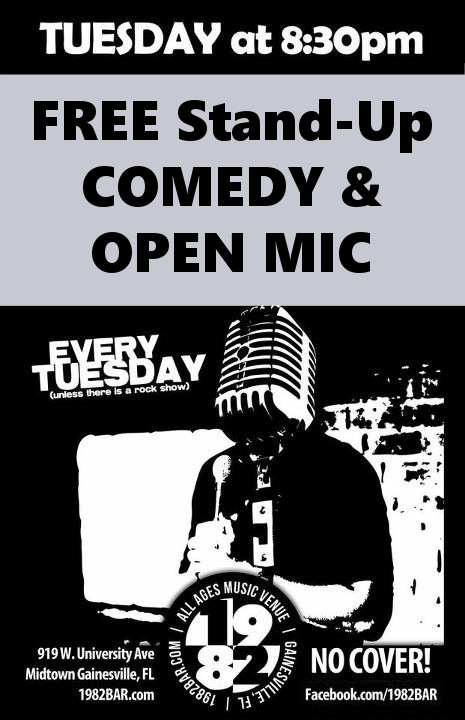 Free stand-up comedy show featuring local pros and some open mic spots for newbs. Sign up to perform at 8:30pm. Show starts at 9pm. Come be part of the live audience and enjoy coffees, shakes, fancy wines, Ticket Tuesday raffle for free drinks, and $1 off select drafts. Open Mic Night from 8:30pm to 10:30pm followed by Wolftron After-Party at 10:30pm.